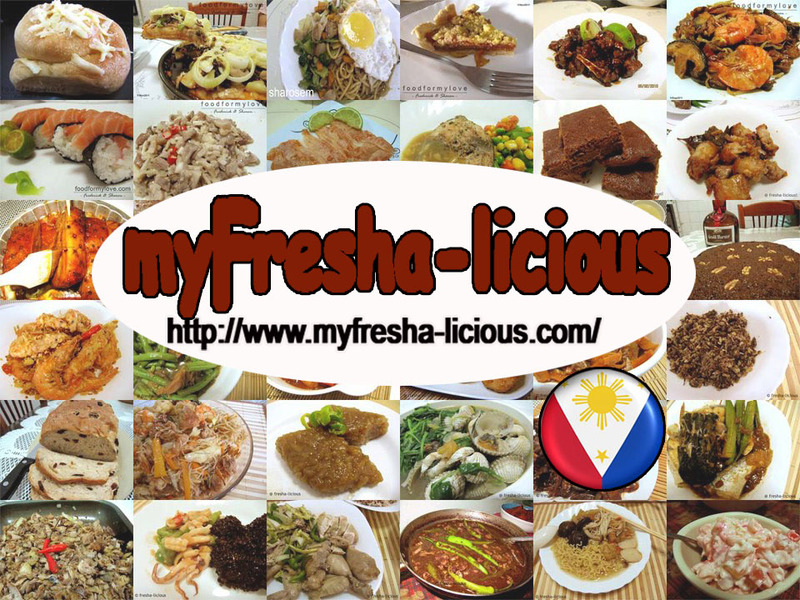 This is just an update on a grilled tilapia recipe which we have posted in 2011 (see Tilapia : Grilled Pinoy Style ) I can't say that this recipe is Ilocano since most Filipinos would grill fishes the same way, stuffed or not. What makes this an Ilocano food is the dip. In our house, my parents usually grill fishes, mostly milkfish or tilapia, and add them to dinengdeng or buridibud dishes. When my parenst makes broiled fish and stuff it, then we eat the broiled fish with diced kamatis (ripe tomatoes), sibuyas (onions), mixed with bagoong (fermented fish sauc) as dip. What makes this broiled stuffed milkfish different from our previous recipe is the addition of tanglad or lemon grass for the stuffing. 1. Slice the milkfish from the back through it's spine without cutting through its stomach, making a pouch. 4. Mix the onions, ginger, garlic, ground pepper, and a dash of salt. Stuff these inside the two milkfish. 5. You can wrap each one of the fishes in foil and broil it on top of a lit charcoal or on top of your stove. OR you can sew the openings together to seal them then broil it on top of a lit charcoal. 6. Expose each side to the flames and cook each side for 15 mintues each side.